Like a similar deal for Burger King, the promotion comes in celebration of National Hot Dog Day. 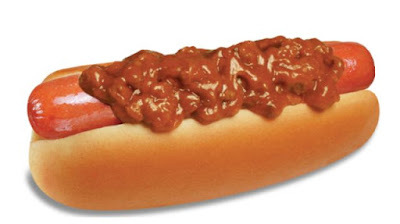 The offer is good all day long at participating Wienerschnitzel locations. You can purchase up to 10 hot dogs with the discount.